This month I am discussing a very special woman in art: Mary Cassett. The article follows. But before I start, I want to tell you about a very resourceful website: I Draw and Paint. It's a community of artists who help each other. It's a place to share, learn and grow. In addition, you can have your own page and blog. And yes, it's free! Here's the link to my page just to give you an example: http://community.how-to-draw-and-paint.com/profile/JillJeffersGoodell. 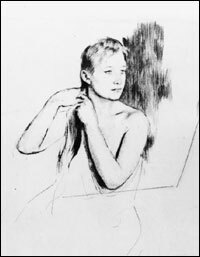 Founded by a wonderful instructor and mentor, Bob Davies, the site also offers his free watercolor e-book and several free videos on how to draw or paint anything--a great resource. 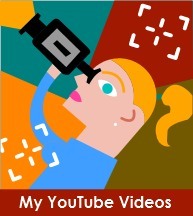 Please check it out when you get a chance. Now onto the subject at hand: Mary Cassett. There seems to be certain periods of time when a group of people are born that are destined to change the world. 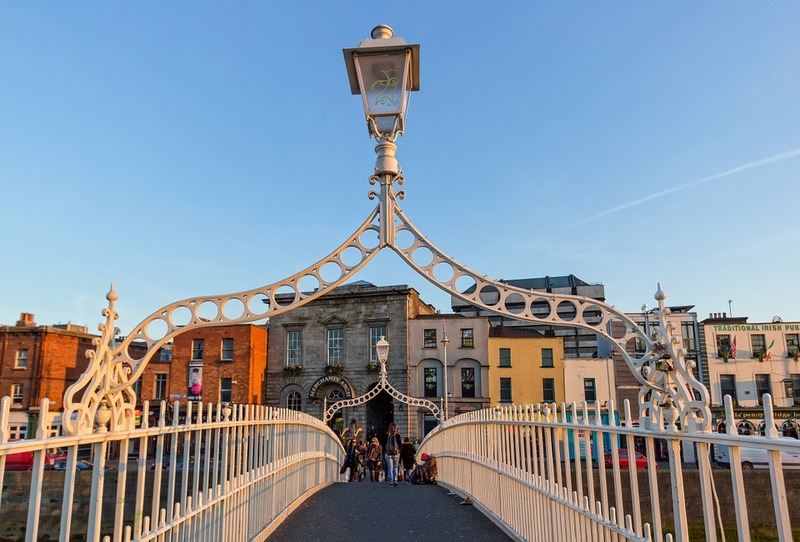 Such a time was in the 1830s and 1840s. That's when we saw the birth of industrial giants: Rockefeller, Carnegie, Morgan, Gould, while on the other side of the spectrum, future artistic innovators were also taking their first breath: the Impressionists. 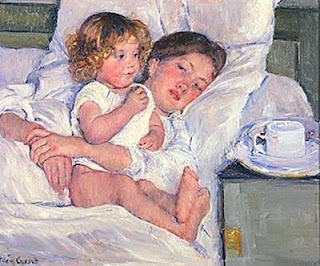 One of these artists was a girl named Mary Cassatt, born in 1844. 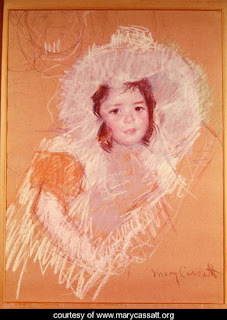 She would grow up to be a determined, brilliant artist who eventually knocked the socks off the male-dominated world of art. 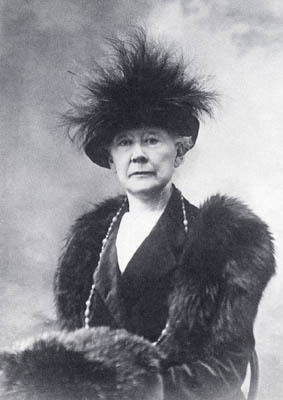 Mary Cassatt (ca-SAHT) was born into a family of wealth. While her father didn't mind Mary studying art at the Pennsylvania Academy of Fine Arts, he frowned on her taking up art as a career. This just wasn't done in those days. Gender determined many things then. Mary in fact was having a very difficult time at the Academy because they wouldn't let women use live models, forcing them to draw only from casts. After the American Civil War, Mary finally convinces her father to allow her to move to Paris so that she can expand her knowledge and skill in a more progressive manner. I think her father probably only agrees to this move as she is chaperoned by her mother and friends. Along with spending hours and hours copying the Masters at the Louvre, Mary also studies with Jean-Leon Gérôme, Edouard Frère and Paul Soyer. 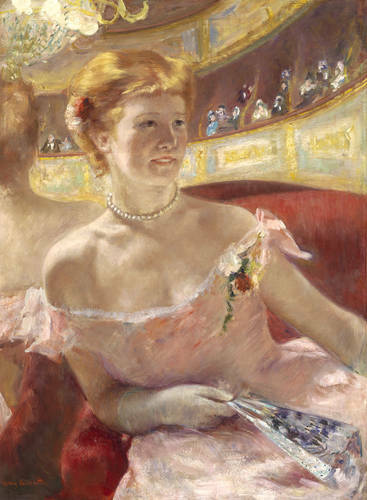 Thematically, Mary Cassatt was most noted for her love of the human form. 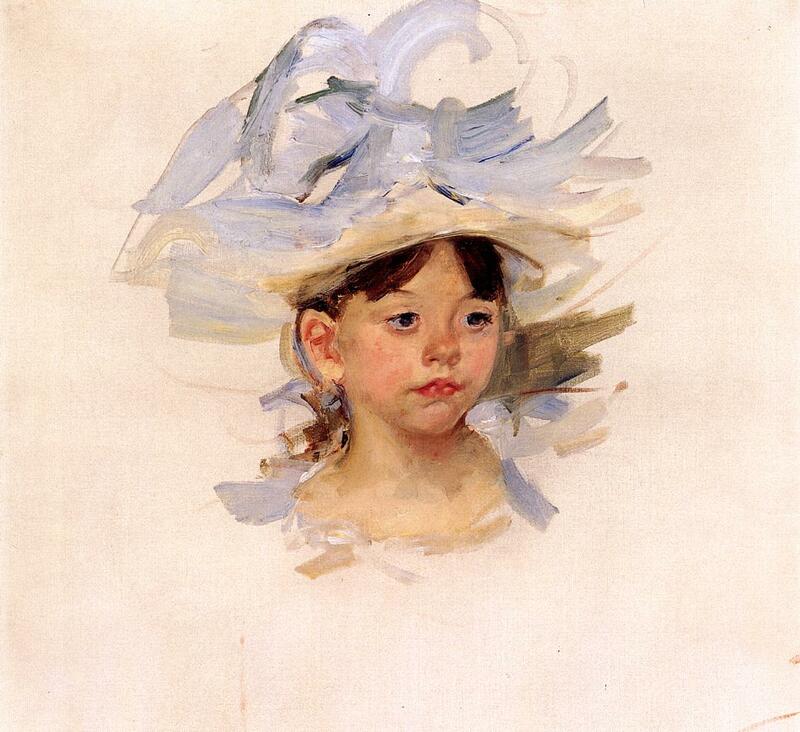 In 1880, she began drawing and painting her mother, sisters, neices and nephews. And as I've previously stated, she practiced and practiced. 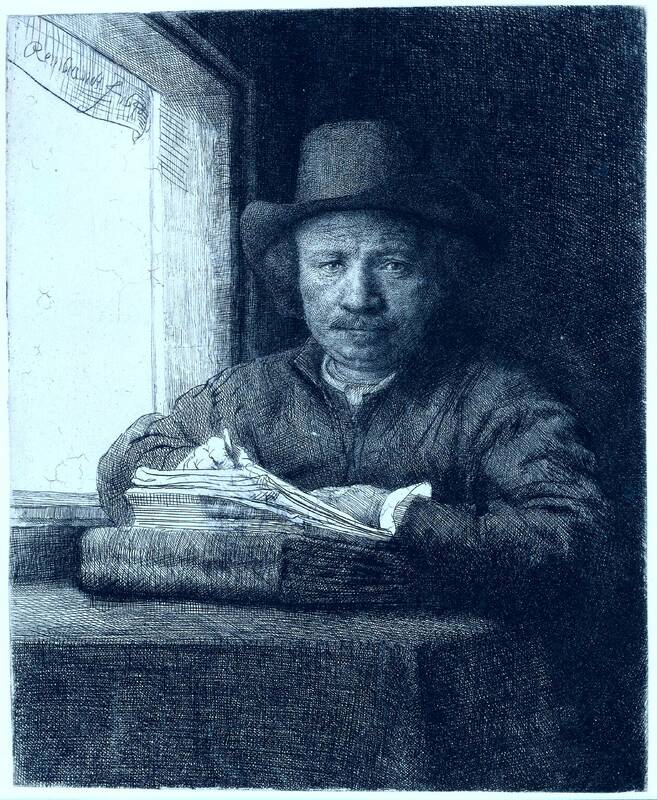 Below are some examples of her sketching, along with some completed works. I wish I had more time to give to Mary. 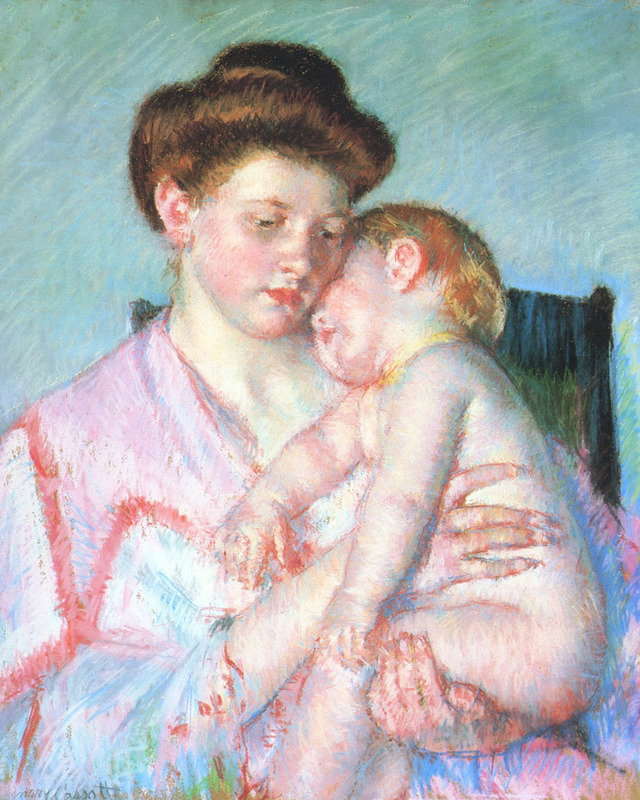 She was an amazing woman—the only female and American to exhibit with the Impressionists. More importantly though, Mary also opened many doors for future female artists. She was very brave, and we owe her a lot. 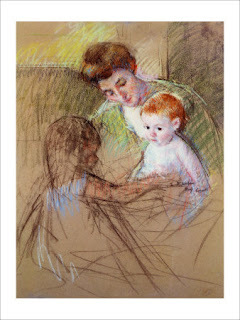 To view more of Mary Cassatt's work please go to www.marycassatt.org . It's just amazing! 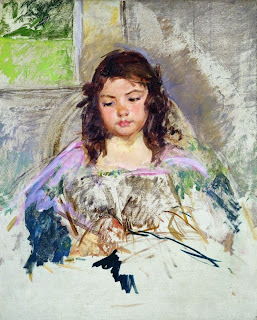 Next month, I'll be staying with the Impressionists, with a short essay on Monet. Both Cassatt and Monet lived their latter lives blind. What a cruel ending for such talented people. Most of us at one time or another draw or paint a self-portrait. It's usually an assignment for first-year art students. 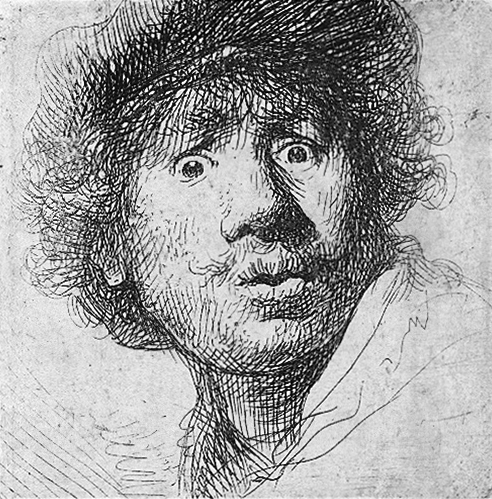 But the master of all self-portrait artists has to be Rembrandt van Rijn (1606-1669). 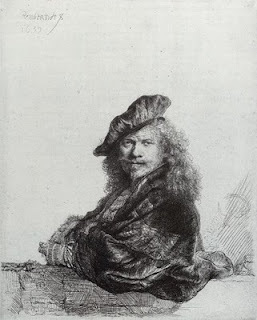 In his lifetime, he drew or painted several portraits of himself, dating back to when he was a young man to his elderly days. Dutch artist, Rembrandt is considered one of the greatest draftsmen of all time. Born into a country that was experiencing a golden age in art, he produced over 500 paintings and 1400-2000 drawings or etchings. 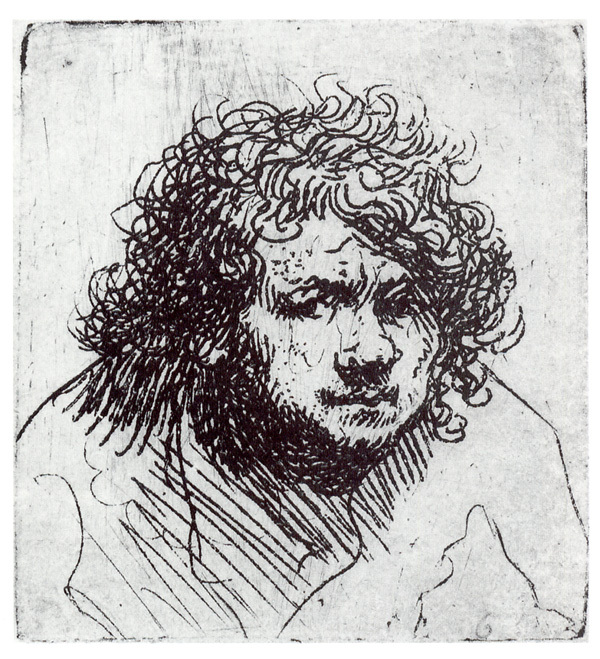 In fact, he created a new etching method with particular strokes in copper, which had never been used before or since. 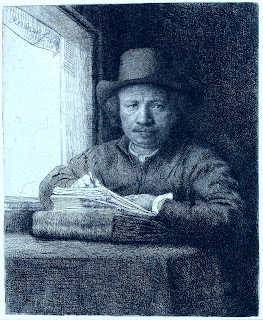 Unlike many other artists, Rembrandt's drawings and etchings were more like a diary of thoughts or notes instead of studies for preparatory work as we saw with Seurat last month. 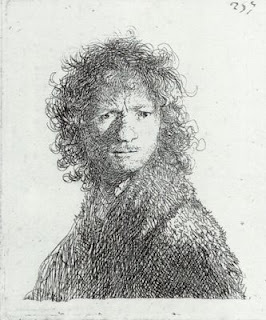 Perhaps he used his drawings for ideas or later inspiration. I know for myself, I often draw, just to draw—a way to calm down and live in the now. Perhaps he did the same. 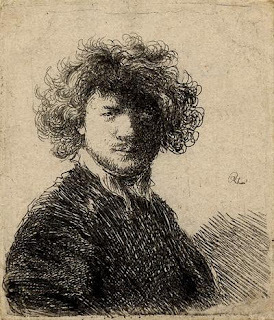 If you'd like to learn more about this wonderful Dutch artist, please go to http://www.rembrandtpainting.net/. In the meantime, here are some of his drawings or etchings. I love his stroke work and use of light. Notice the strong hatch and contour lines. 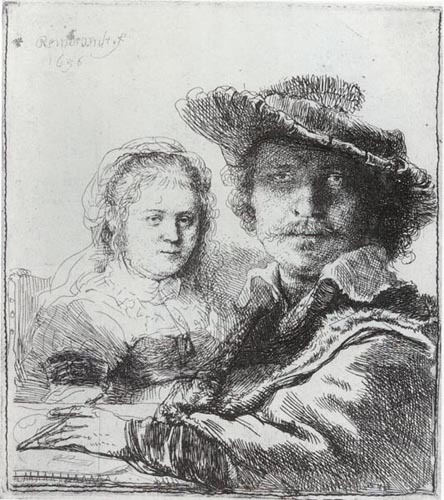 The woman behind Rembrandt is believed to be his wife Saskia. She gave birth to four children with only one, named Titus, who lived. She died of TB a year after his birth. How 'bout this self expression!! 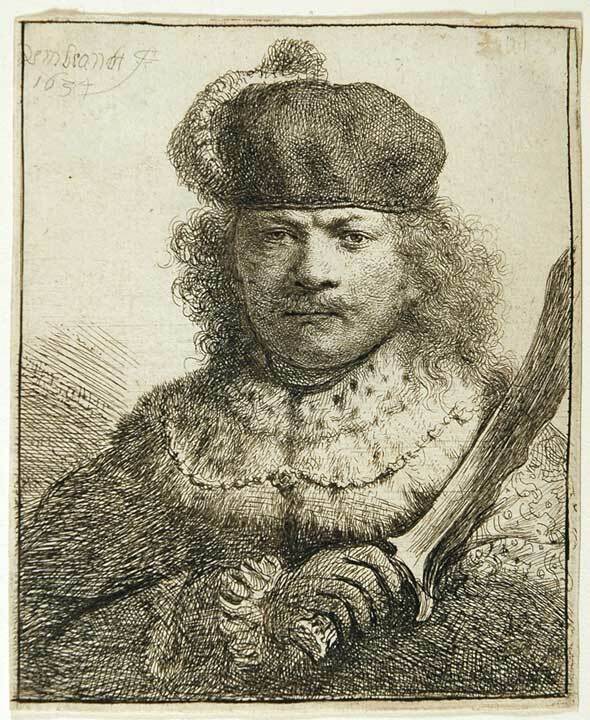 Rembrandt was rather successful until his wife died. 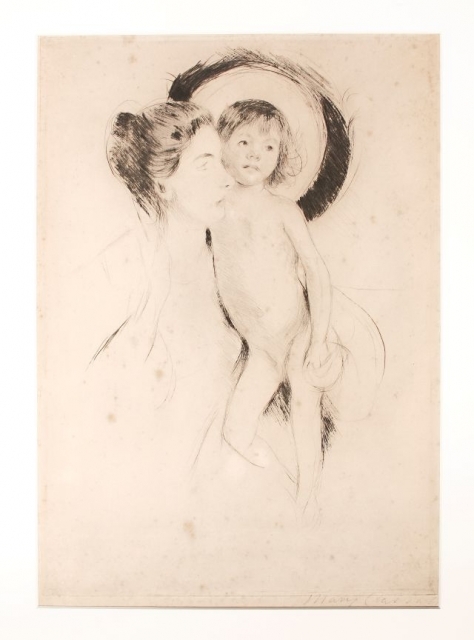 Next month, I'll cover the work of painter and printmaker, Mary Cassett--contemporary of Degas.